Of course, you always have the option of shoveling heaps of snow all by yourself. However, most people don't have time to spare for this arduous task. What's more, it will test your patience and stress you so much that you will no longer have the energy to get through the rest of the day successfully. 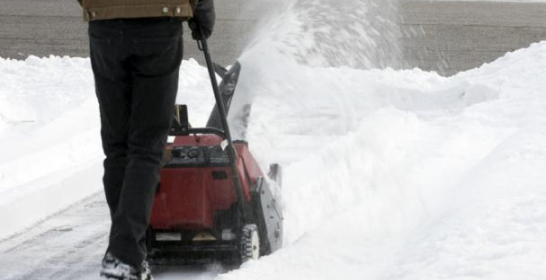 Most companies that offer snow removal in Camby are landscaping service providers during the warmer months of the year. This makes a lot of sense, since those who would want their lawns to be mowed during the summer season would also want their driveways to be plowed during the colder months. 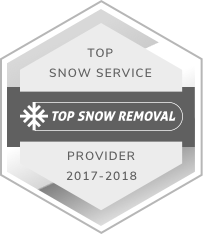 Here at S&L Snow Removal our professionals specialize in snow removal around Camby and other related services such as ice dam removal, residential snow removal, and roof snow removal. 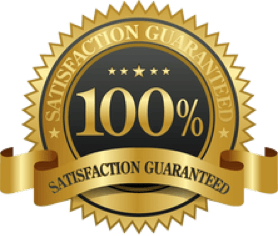 At some point, you will want to hire S&L Snow Removal for our well trained and equipped professionals as there's only so much a shovel is capable of doing. When you talk to S&L Snow Removal professionals instead of doing snow removal in Camby on your own, you are ensuring your own health and safety. Accidents and even deaths are possible scenarios during winter, especially on icy winter storms. Your life is priceless, so it is better to spend a couple of bucks on a Camby snow removal service than to risk your own life. Camby snow removal companies like us here at S&L Snow Removal have the best and biggest equipment for their services. Aside from a wide range of trucks that have plows, workers with shovels and snow blowers are available whenever they are needed. 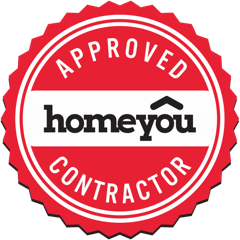 All you have to do is give information on the size of your property and how fast you want the service to finish. 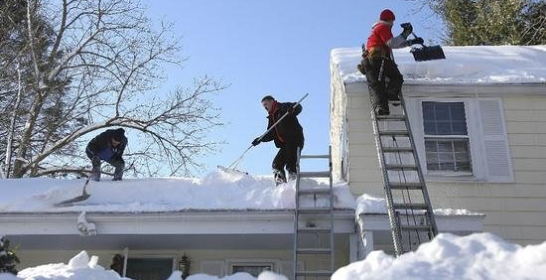 S&L Snow Removal can also give you the assurance that if you have a problem of getting yourself out of your property because of the snow, the issue will be resolved in no time and in the most efficient way possible.